Closeout. 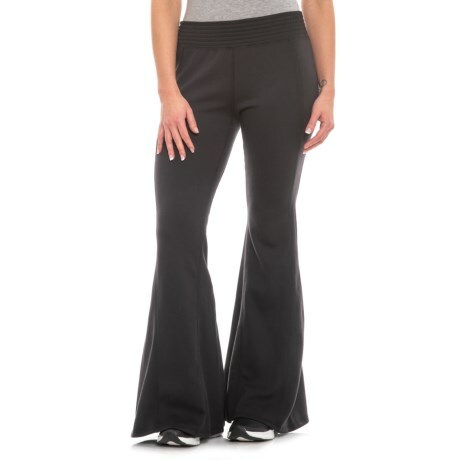 From street to studio to street again, Free Peopleand#39;s Attitude flare pants deliver a comfortable fit and add a retro-inspired vibe to your workout look. Available Colors: BLACK. Sizes: XS, S, M, L.